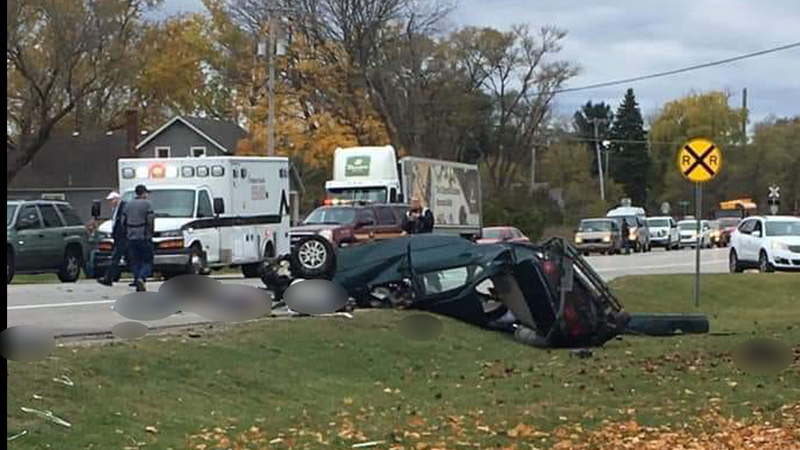 The Grand Traverse Sheriff’s Office tells us there are serious injuries from a car crash on M-72 in Acme Township. It happened near Bates Road Friday afternoon, backing traffic up for miles. Grand Traverse County deputies say four cars were involved in the crash. Everyone who was hurt in the crash was taken to Munson. We’re told at least one of them has life-threatening injuries. It’s not clear right now exactly how many people are hurt. Deputies also tell us there was a car in the area driving recklessly at upwards of 100 mph, swerving in and out of lanes. Stick with us as we continue working to get updates on this crash.